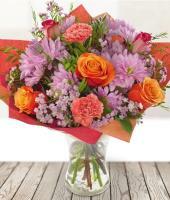 Flowers have always been praised by poets and they have been painters' favorite subjects. 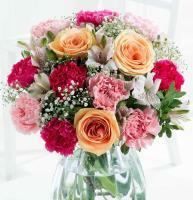 Moreover, flowers are a woman's best friend second only to diamonds! 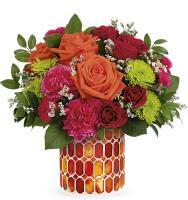 Besides, the fresh cutflowers are found to have been the best for gifting on various occasions as well as in decorating the home and office. 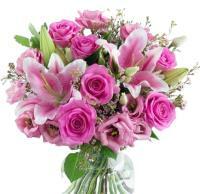 Perhaps, the most popular gift all over the world is the gift of Flowers. 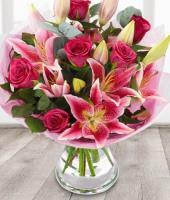 Whether it is a carefully chosen bouquet of flowers, a flower arrangement or just a stem, it is sure to convey a warm feeling to the recipient in Scotland. Its not only because Flowers are exquisitely beautiful and their fragrance is exhilarating, its also because flowers carry the freshness of nature and the world outside with them. 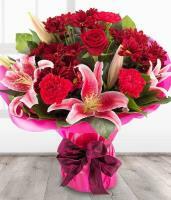 The main reason for the popularity of flowers as gifts in Scotland is their ability to bring good cheer and convey the right message with their Language and Meanings. 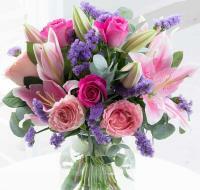 Flowers appeal to all our senses and brighten up our lives and our hearts. 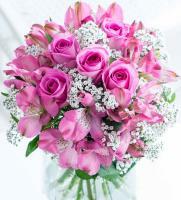 Sending Flowers to Scotland not only express the exact sentiment, but also gifting a different type or colour of flower would convey a different emotion, which one might find difficult to convey in words. 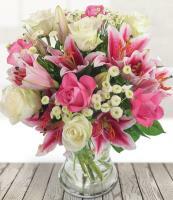 Orchids, Roses, Gerbera Daisies, Carnations, Irises, Tuberoses, Gardenias... 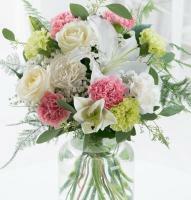 The options are endless when it comes to send flowers to Scotland. 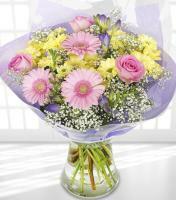 Our florists in Scotland have all the kind of flowers which you need in your bouquet. 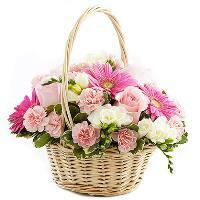 However there is an etiquette associated with gifting Flowers on different occasions. 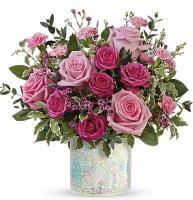 Our expert local Scotland florists recommend the following products for all your special occasions, You can view the entire collection available for any occasion at our Online Flower Shop in Scotland. 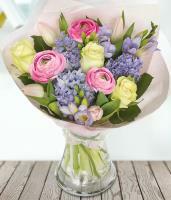 For all that Mum does throughout the year for you she deserves to be pampered on Mother´s Day. 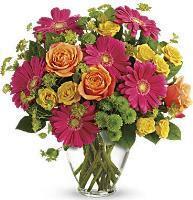 The key to a great Mother´s day Flowers is to incorporate flowers into a theme. These are romantic flowers because you took the time to pay attention, thus transforming a Flower into a symbol of love and passion. The most Romantic Flowers will always be the one that carries a special significance, either on an anniversary or on valentine´s day or even if you just want to say thank you or sorry. 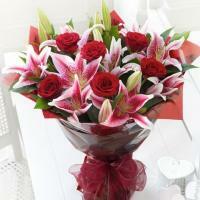 Red roses are the most popular romantic flowers which you can send to Scotland to your beloved one! 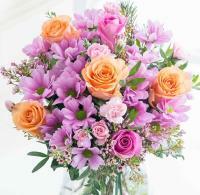 Flowers express empathy and condolence better than words. 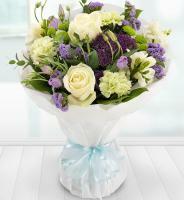 Sending appropriate Funeral Flowers to Scotland is a show of etiquette and will mean a lot to the bereaved family. Flowers make wonderful gifts provided they are given with thought, thought to the meaning and the colour, to the personality and tastes of the person in Scotland receiving them, to the occasion and the presentation of the Flower Gift.